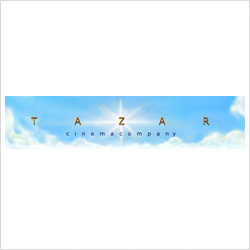 «Tazar» company was set up in 2001. The company specializes in production of branding, documentary films, work at a script, rent of shooting equipment, lighting equipment and etc. Staffs work and rent of shooting equipment is subject to negotiation.